I thoroughly enjoyed The Wind Rises, an Academy Award nominee for Best Animated Feature Film of 2013 and another exceptional film by the talented director and animator, Hayao Miyazaki. Jiro, a nearsighted Japanese boy, is fascinated by flying and in his dreams meets Gianni Caproni, an Italian aeronautical designer. The determined and perfectionist Jiro goes on to design military airplanes. The film is visually stunning with vivid colors. Through hand-drawn scenes, Miyazaki is able to subtly express the emotions of wonder, anger, sadness, and love. 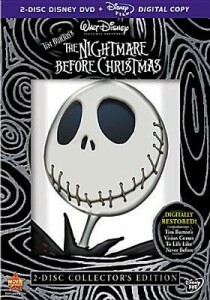 Well-known actors dubbed the English version of the film. The original Japanese version with English subtitles is also available. 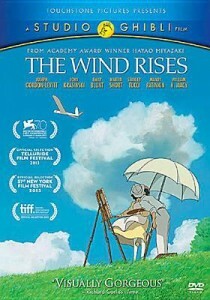 Miyazaki is one of the last hand-drawn animators and allows no more than 10% of footage to be computer generated. In the sequel to How to Train Your Dragon, viewers are once again transported to Berk, but a much different version than we are used to. Now, instead of hunting dragons, all of the villagers live in harmony with the beasts, many keeping one or more dragons in their homes and using them in sports. Hiccup (Jay Baruchel), master of the dragons and set to become chief, is still a bit of an outsider, choosing to skip the games and spend his time mapping the world with his nightfury, Toothless. On his adventures, he encounters a group of dragon hunters, a massive ice cave full of dragons, and the truth about what happened to his mother when he was a baby. 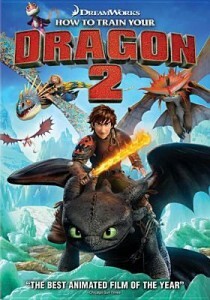 How to Train Your Dragon 2 is everything you could want from a sequel. Beautifully balanced, this movie contains all of the drama and action of the first movie and raises the stakes, but doesn’t lose the heartfelt (and heartbreaking) moments, either. This Golden Globe winning movie is great for all ages and would be a fun addition to any family movie night. Before heading to Disney World and the new Be Our Guest restaurant, I revisited this classic from my childhood. 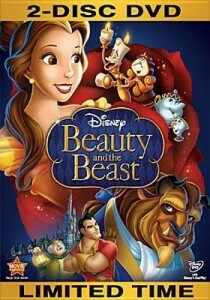 Beauty and the Beast was the first animated film to receive a Best Picture Oscar nomination. The Oscars for Best Original Song (“Beauty and the Beast”) and Best Score (the talented Alan Menken and Howard Ashman) come as no surprise as you listen to the enchanting music throughout the film. The story is engaging, the characters endearing (how can you not love a girl who is thrilled by books and libraries? 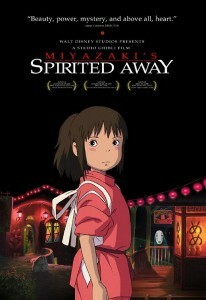 ), and the movie simply magical. Roger Ebert was equally enthralled. Check out his review. And something else to look forward to – Beauty and the Beast will be here live on stage in late March as part of Broadway in Chicago.